A short but demanding ride from Ballarat to Creswick through Creswick Regional Park. This ride uses the Goldfields Track that eventually reaches Bendigo making it 210 km in total. Compared to rail trails it’s quite hilly and rugged in places. Path tyres are okay but you will be walking your bike over the rougher parts of the track as Kyle had to do. 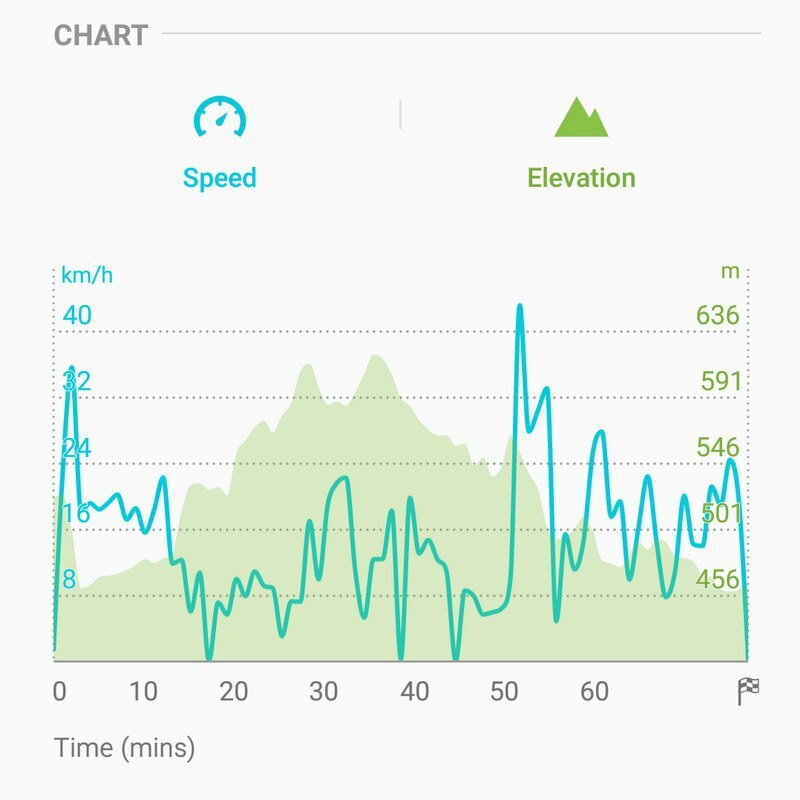 Ballarat to Creswick gradient profile. Whilst riding on a narrow part I lost my focus from the track and drifted off down a short embankment, so you need to be careful. On the way back I was struggling with the climbs due to being a bit too heavy and unfit. So it’s more hill climbing when I get home.